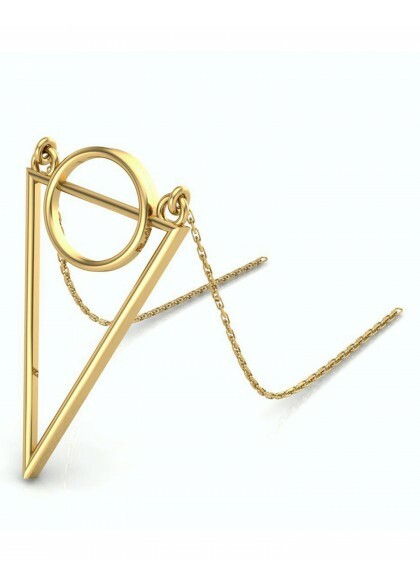 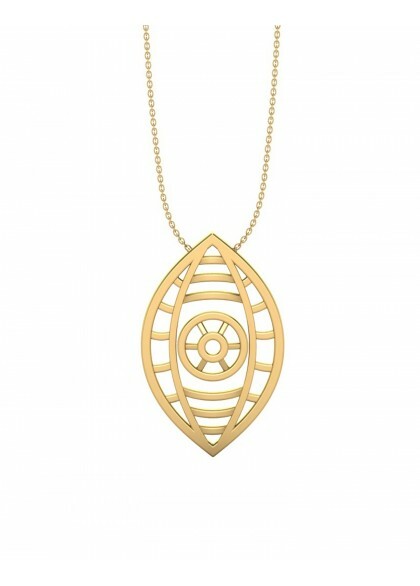 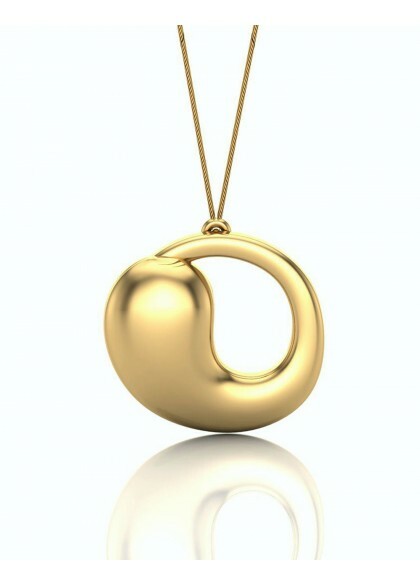 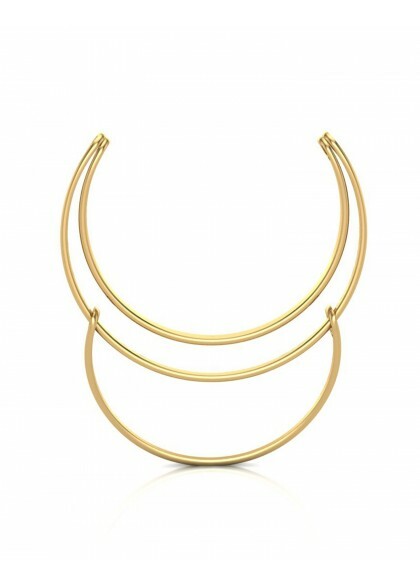 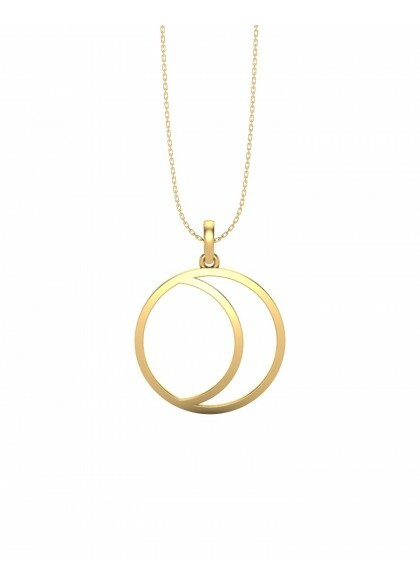 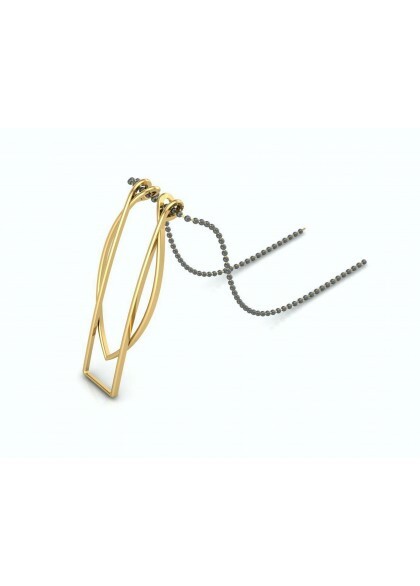 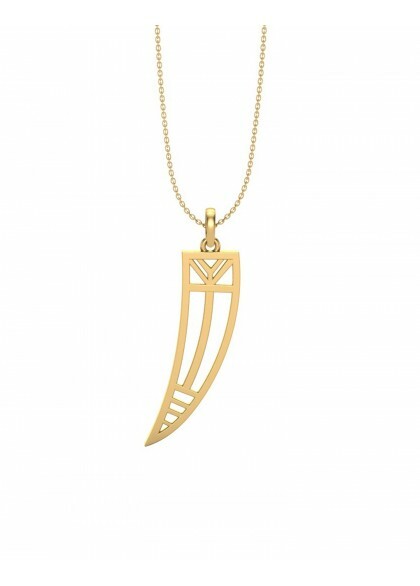 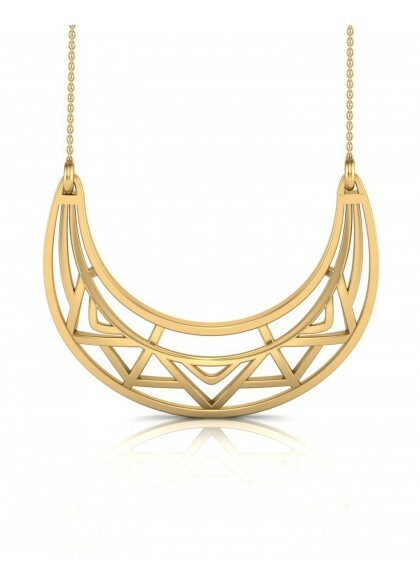 The pendant is made of 18kt & 22 kt gold. 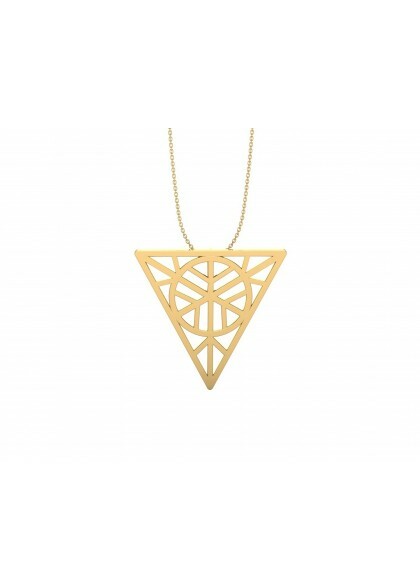 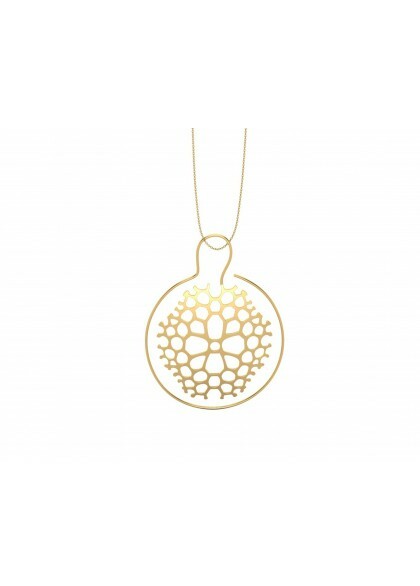 Handmade pendant from the Valentine collection, made by the finest craftsmen. 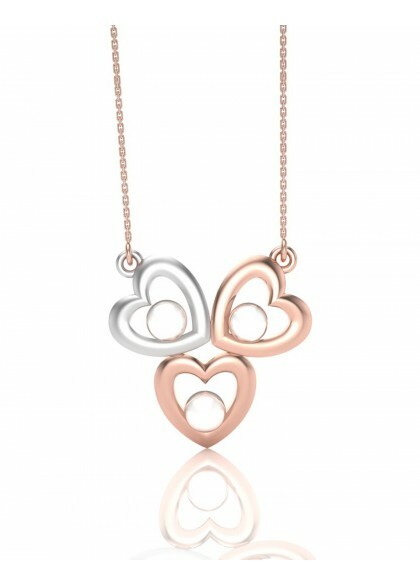 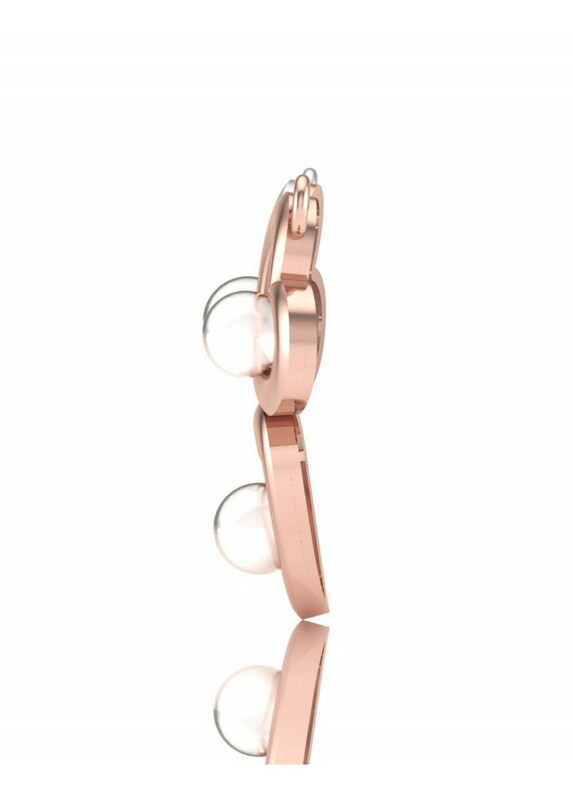 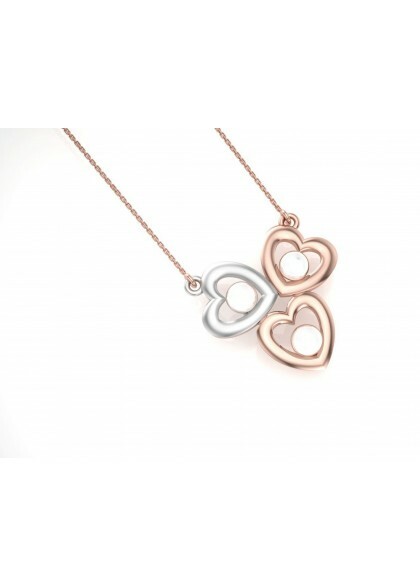 The pendant is made of Rose & white gold along with pearls is perfect for gifting you beloved.